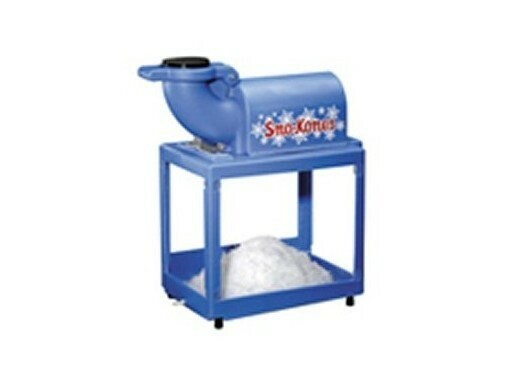 Our Concessions & Extras includes: Snow Cone Machines, Popcorn Machines, Cotton Candy Machines, Hot Dog Machines and supplies. Hot Dog Machine. (COMES WITH 60 SERVINGS) We don't provide hot dogs and buns. 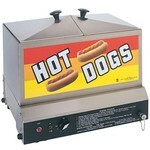 Hot Dog Steamer, 80-90 Hot Dog, 30-40 Bun Capacity. We don't provide hot dogs and buns. Perfect to cool of the kids on those hot summer days, and easy to use too! Comes with 60 servings. We provide the flavors and cups, but we don't provide the ice. You can purchase additional flavors and cones in our website. This machine is self-regulating and easy to use. Comes with 50 servings. You can choose strawberry or blueberry flavor. For extra serve, you can buy extra flavors. 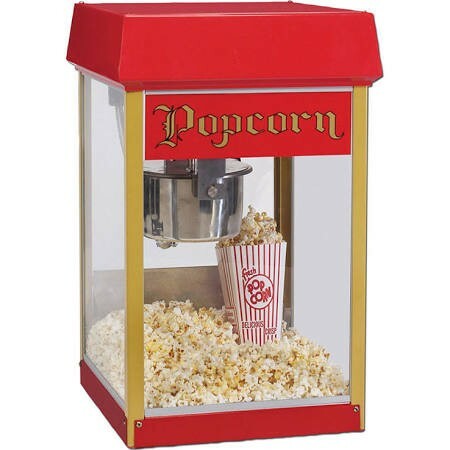 The Popcorn Popper Machine by Gold Medal: FunPop Popcorn Machine, 4 oz. E-Z Kleen/Uni-Maxx removable stainless steel kettle, heated corn deck, tempered glass windows. Comes with 50 servings. For extra serve, you can buy extra supply. Sanford, Windermere, Ocoee, Winter Garden, Gotha, Orlando, Casselberry, Maitland, Winter Park, Lake Nona.